Do you ever feel like it’s just so hot you can’t think straight? Well, maybe you can’t! 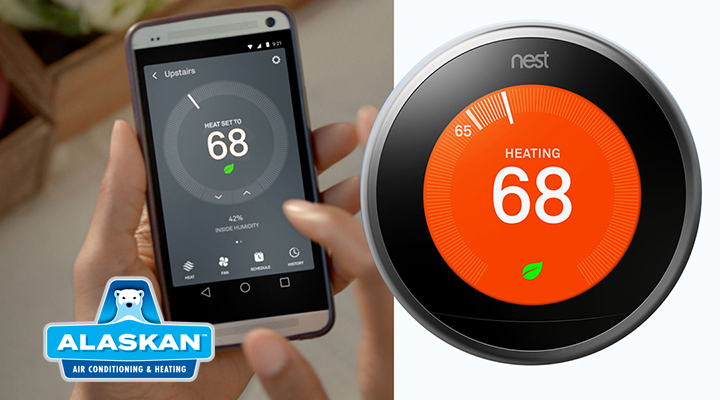 Recently, Harvard researchers studied and reported that students in dorms without air conditioning and during a heat wave performed worse on a series of cognitive tests than those who were tested living in A/C. The students were asked to take two tests on their smart phones right after they awoke each day. The test results showed that during the heat wave students without air conditioning experienced decreases across five measures of cognitive function. The students, for example, experienced 13% longer reaction times on a test where they were asked to correctly identify the color of displayed words. They also had a 13% lower score on basic math questions. And, during the cooldown period after students suffered through the heat wave, the differences continued researchers said, warning that the cognitive effects of a heat wave linger. Before, most research on the health effects of heat has focused on vulnerable groups such as the very young or elderly. That may have created the perception that most other people aren’t affected by heat waves. This research shows that it affects all of us. With 2018 performing as the one of the-hottest years ever recorded globally in history (2016 was the warmest and 2015 was the second warmest), the significant role A/C plays in our daily lives (and minds) is growing in importance. Phoenix and Tucson is about to experience another heatwave again this week. This year alone, 11 of the past 12 weeks have recorded temperatures above the 100 degree mark. What is different in these most recent weeks here is that the levels of humidity are higher because of the monsoons, making it feel even hotter. 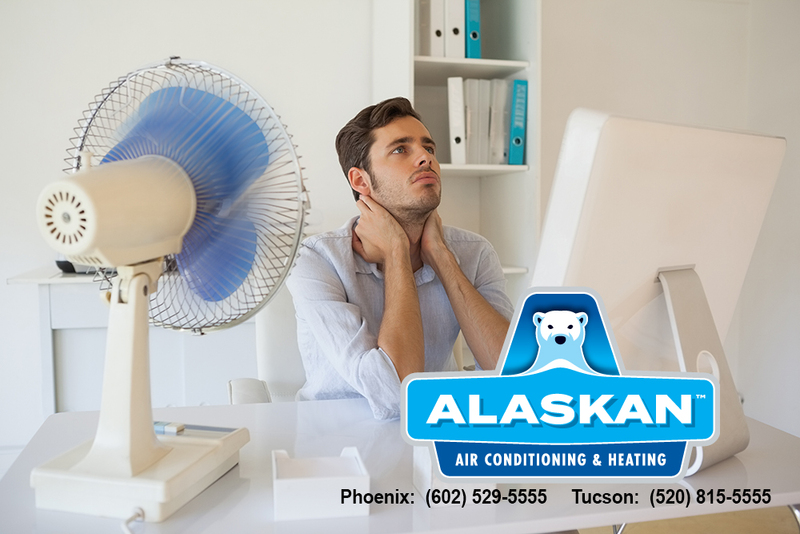 Comfort and relief (and maintaining your right mind in extreme heat) is possible with cool, quiet air conditioning. 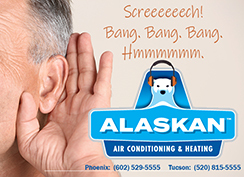 To obtain an estimate to convert to refrigerated air or upgrade your current system, call the professionals at Alaskan Air Conditioning at 602-529-555 in Phoenix and 520-815-5555 in Tucson. 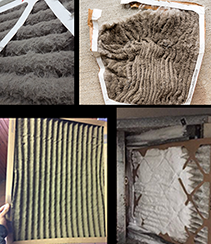 Hearing Noise in the AC? Let’s Do a Sound Check.